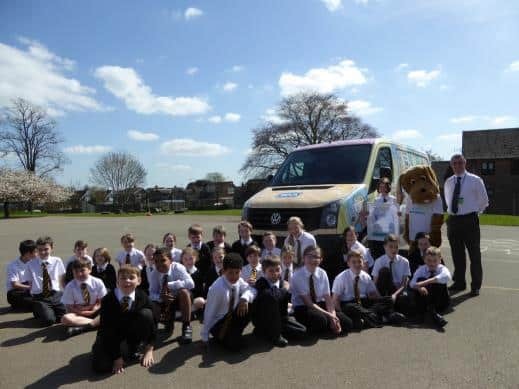 Volkswagen Commercial Vehicles (VCV) has delivered a new Crafter van to the RSPCA, which features a bespoke livery designed by a young competition winner. Kitty Wright from Derby has seen her designs taken from the page and wrapped around one of the charity’s new Crafter models, after taking part in a nationwide competition for the RSPCA’s Networking Project. One of six winning designs, this is the final model to complete its stunning makeover, with the vehicle to operate in the charity’s rehoming scheme, meaning the van will travel to all areas of the UK as part of its animal rehoming responsibilities. 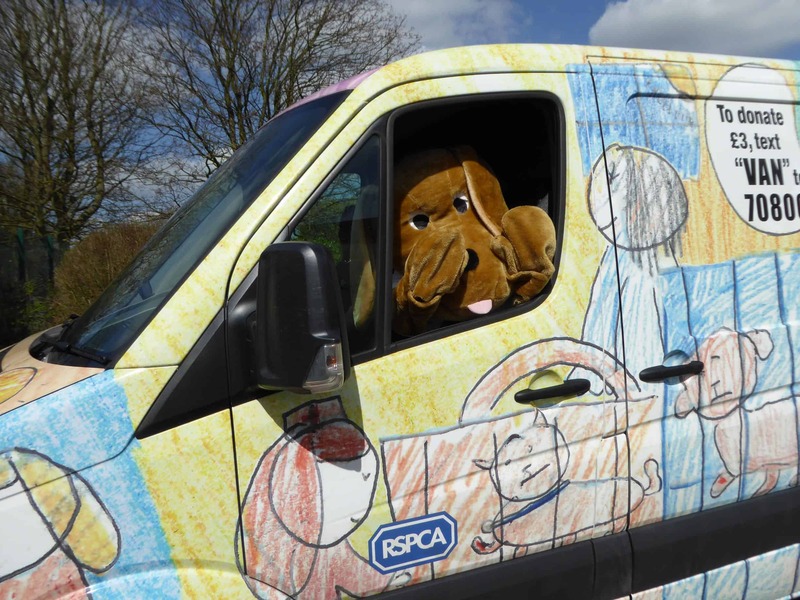 RSPCA senior corporate account manager Kat Litchfield commented: “These vehicles really stand out on the road and make you smile when you see them. 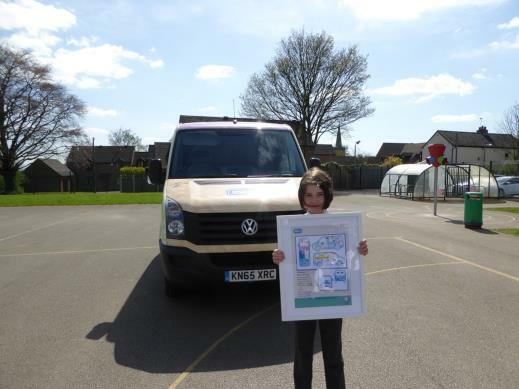 All of the winning designs have now been applied to the charity’s Crafter models, with each of the vehicles set to be involved in a public exhibition in London on May 26th as part of the Big Walkies event. The public will then have the chance to get up close and personal with each of the vehicles and see for themselves the imagination of the RSPCA’s young supporters that went into these unique and impressive designs.